Welcome to Park Avenue Nail Salon in Cranston, RI. 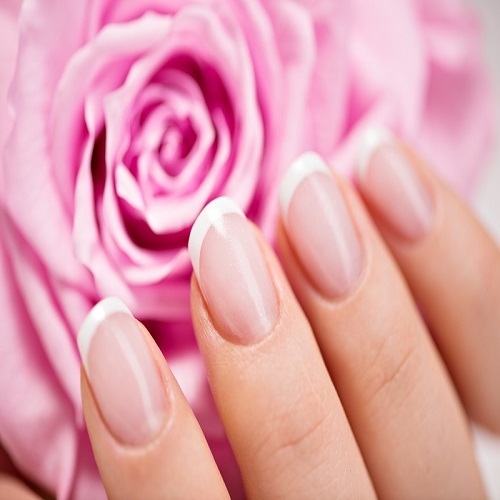 From the moments you walk in, you are assured to enjoy the stunning time by our full range of nail care services. With an airy and clean space, you are free to experience the most wonderful things that we wish to bring to our valued customers. We pride in doing a great job, providing the best and high quality in nail services because we understand that your safe and your satisfaction are our mission. 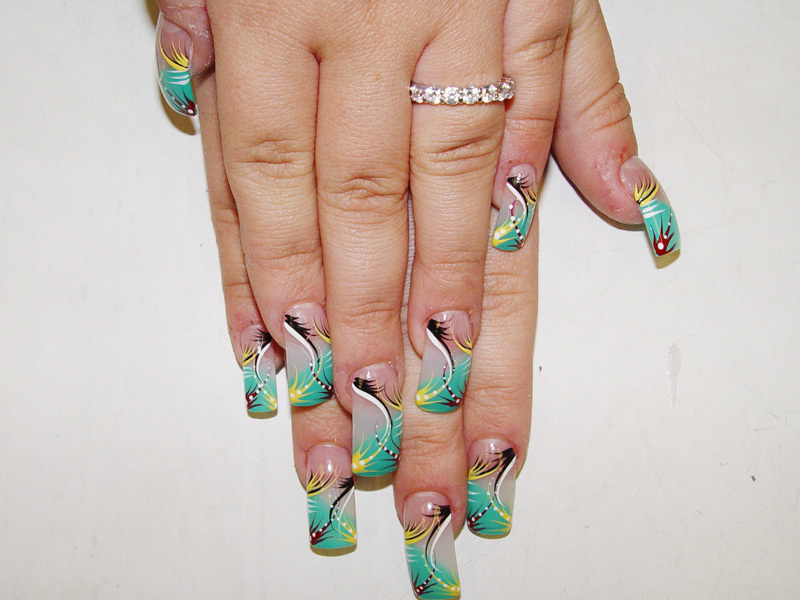 Your nails will be definitely treated by our talent and licensed staff, they always try to do their great job in attempting to make our valued customers feel relax and comfortable with all those they are deserved. Come and visit Park Avenue Nail Salon to experience your life! We hope to see you really soon!